Welcome To The AESCA Website. 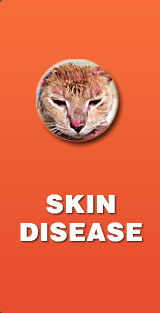 Its primary purpose is to serve as an educational site for pet owners to find information on skin and ear disorders of dogs and cats. Also, it allows people whose pets are current patients of Dr. Byrne and also people who are interested in having their pets examined by Dr. Byrne to contact us. To order allergy vaccine refills, please use the blue vaccine order form that was included with your pet's current vaccine. Contact us if you misplaced your order form. 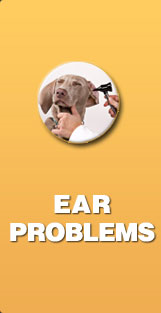 Education of pet owners on aspects of ear disease (including otitis), allergic skin disease, and skin infections is the primary focus of the information presented. There is also information on less common skin disorders such as autoimmune skin disease, nutritional skin disease, and skin cancer. 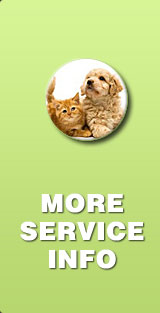 If your pet is currently my patient, I will respond to email about your pet in a timely fashion. My practice keeps me very busy and unfortunately I rarely have time to return email regarding pets that are not patients. 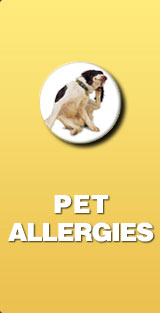 Thank you for trusting me with your pet’s care. If you have a suggestion for this website, please send it to me in an email. Download Patient History Form HERE. Kevin Byrne, DVM, MS, DACVD is the chief of staff of AESCA. Dr. Byrne is board certified by the American College of Veterinary Dermatology, which is the only institution whose members are recognized by the American Veterinary Medical Association as veterinary dermatology specialists. 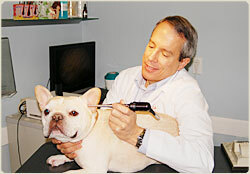 Dr. Byrne helped develop the use of endoscopes as a therapeutic tool for management of ear disease including otitis. He also developed the use of new therapies for treatment of life-threatening skin disorders. His main interests currently are managing allergic skin disorders, ear infections (otitis), and immune-mediated disorders in dogs and cats. Dr. Byrne earned his veterinary degree (DVM) from the Ohio State College of Veterinary Medicine in 1984. 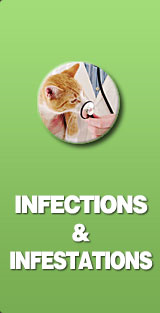 Dr. Byrne completed a 3 year residency in veterinary dermatology at the University of Illinois in 1995. He then completed a 1-year residency in veterinary nutrition at the University of Illinois. In 1996, Dr. Byrne received an advanced degree in Veterinary Science (dermatology and nutrition) at the University of Illinois. Dr. Byrne taught veterinary dermatology at the School of Veterinary Medicine at the University of Pennsylvania for six years. He opened Allergy Ear and Skin Care for Animals (AESCA) at its present location in Bensalem, PA because he saw a need for a facility dedicated to the needs of dogs and cats who suffer from skin and ear disorders.